On April 11, the national Specialty Food Association announced the winners of its annual sofi Awards. 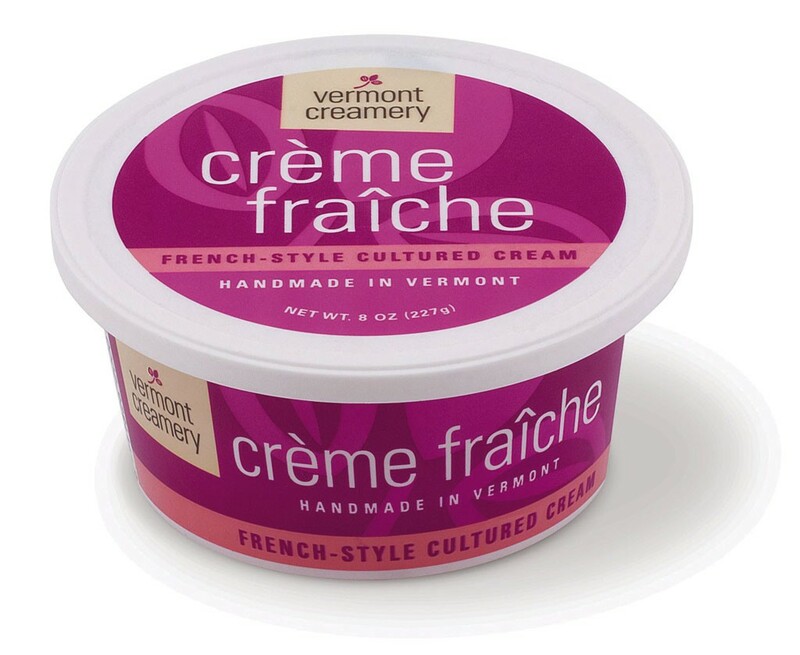 Among the honorees were a handful of Vermont companies, including Vermont Creamery, which took home honors for three of its cheeses; and Mount Mansfield Maple Products, whose maple candy and barrel-aged syrup both received nods. Other winners included Blake Hill Preserves' cardamom-Meyer lemon marmalade, Runamok Maple's ginger-infused syrup, and Vermont Amber Organic Toffee's fennel-seed toffee.